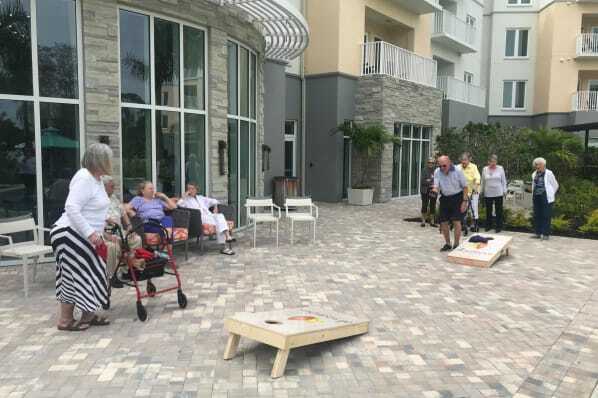 Naples is known for its world class shopping, challenging golf courses and exquisite restaurants attracting people from around the world. 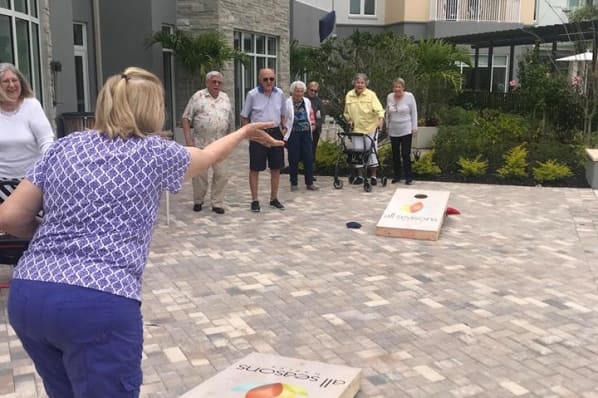 All Seasons Naples prime location means our residents don’t have to settle for anything less than the active lifestyle they love. 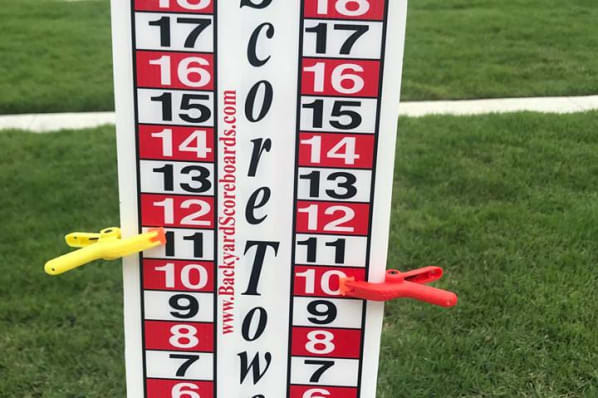 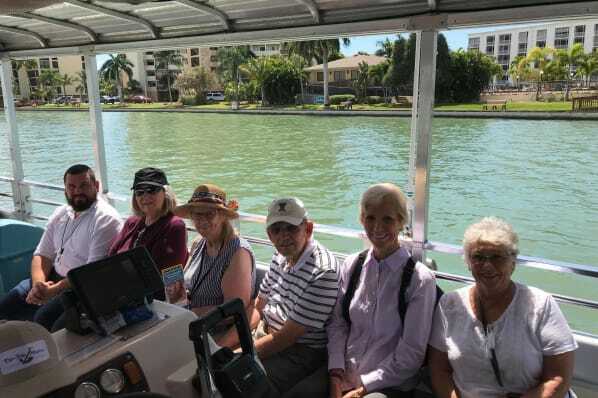 All Seasons Naples is conveniently located within minutes of attractions such as the Naples Botanical Gardens, 80-plus championship golf courses, Artis-Naples and pristine beaches. 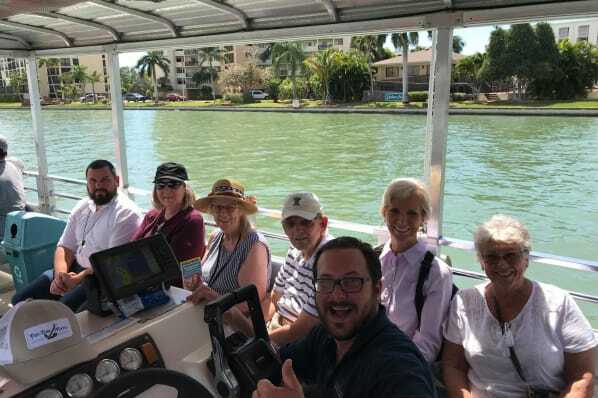 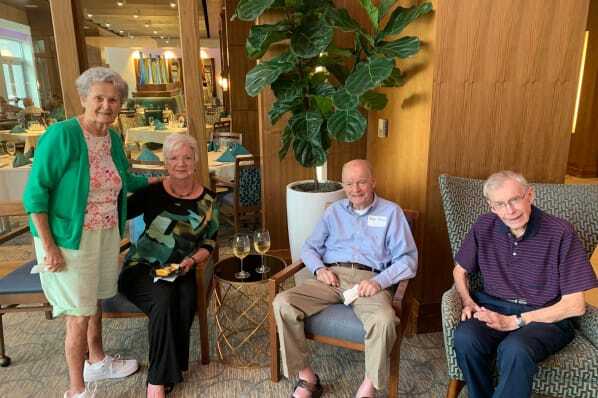 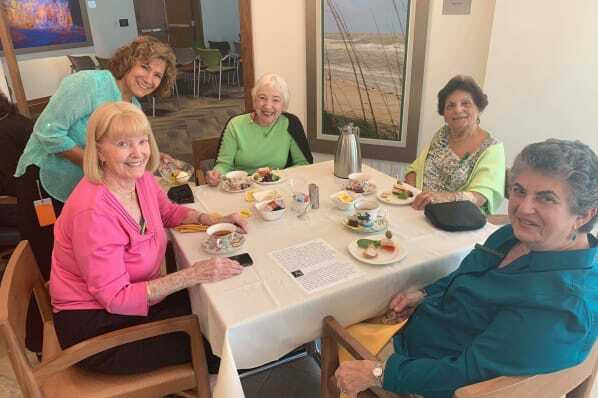 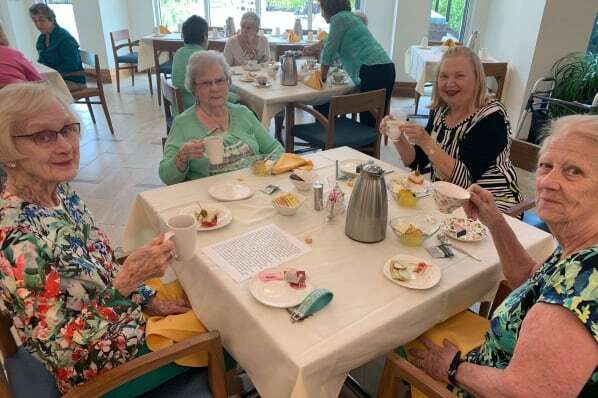 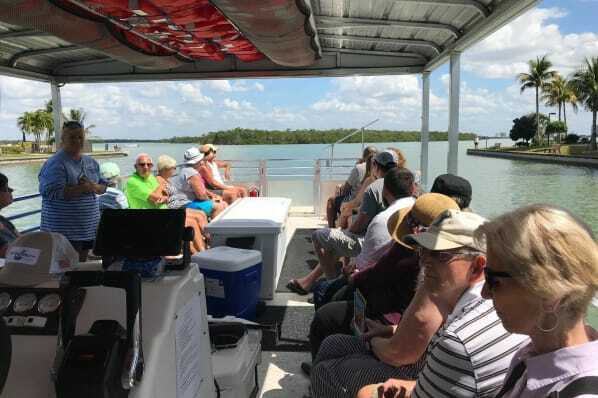 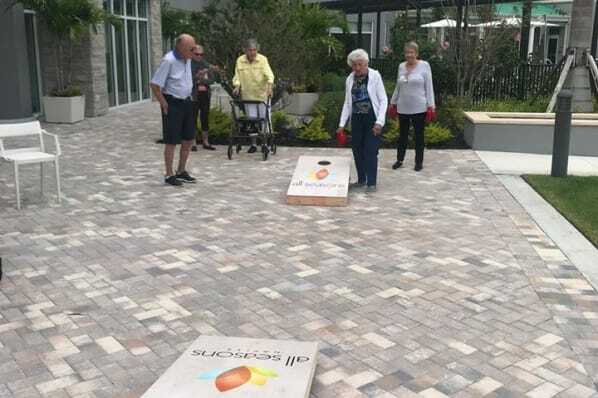 All Seasons Naples diverse resident enrichment program offers daily fitness classes, university lectures, day trips, current events, musical performances, cooking demonstrations, art classes and so much more.